Secret! I love a good secret. Keeping a secret requires that we remain on our guard. We don’t want to “spill the beans” in a thoughtless moment. The Bible tells that God has secrets–and shares His secrets with His friends. Jesus said, I have called you friends, for everything that I learned from my Father I have made known to you (John 15:15). Prayer is kind of like keeping a secret with God. We take our secret requests to Him and remain alert to His voice–ready to take action as He leads. 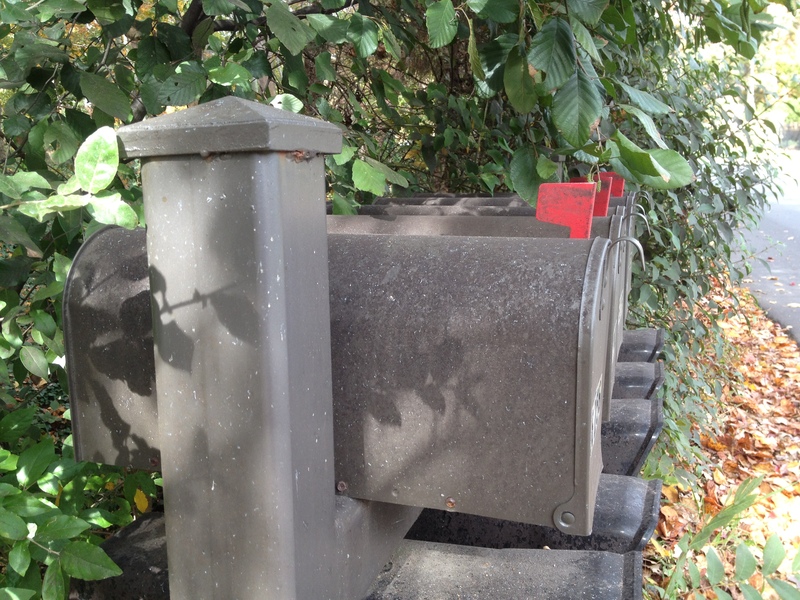 When our children were small, I made up a little game called the “Secret Mailbox Club” to help them get a picture of what it means to entrust our secret prayers to God. I reminded them that when I put mail in our family’s mailbox, I put the flag up and walk away. I don’t pitch a tent and wait anxiously for the mailman. This little game helped them (and me) grasp the concept of trust, and what it means to “cast our anxieties on Him…” (1 Peter 5:7). If we truly trust in the character of our loving, all-powerful God, we can pray and walk away knowing the situation is in His hands. We’ll rest secure as we wait for our “mail” to arrive. This entry was posted on Monday, November 19th, 2012 at 5:00 am	and tagged with prayer, secret, trust and posted in Agree with Others in Prayer, Be Specific when You Ask, Wake Up and Pray! Be Alert. You can follow any responses to this entry through the RSS 2.0 feed.